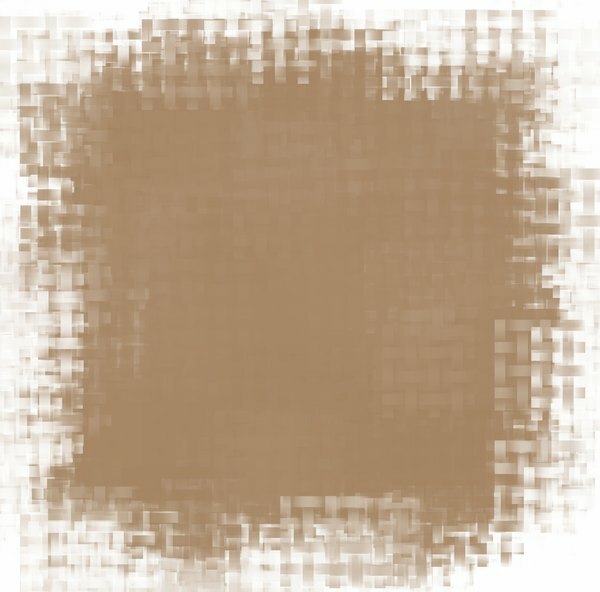 A stained woven grunge background with a border. Useful for paper, parchment, banners, background, texture, fill or element. 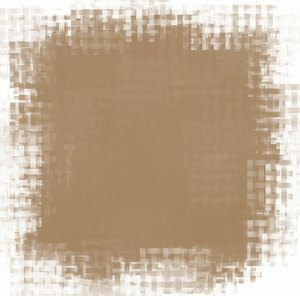 Beige or sepia and white colours.